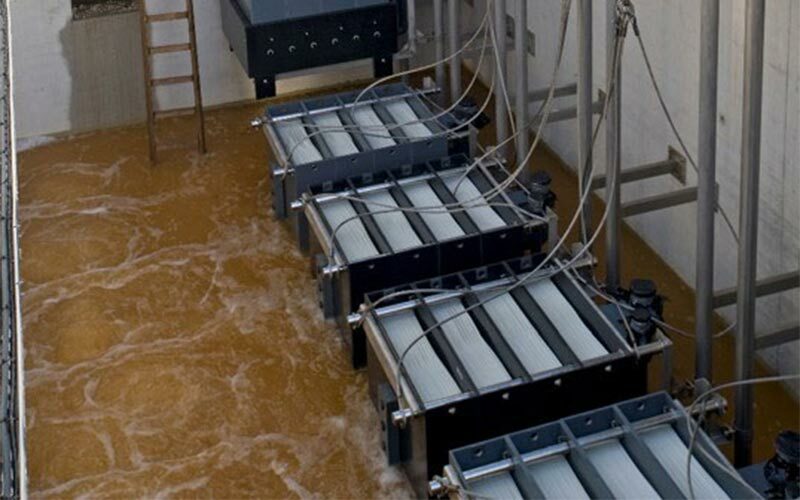 Colloide’s submerged membrane bioreactor (‘MBR’) is the most technically advanced product in its field, giving unparalleled performance in wastewater treatment. 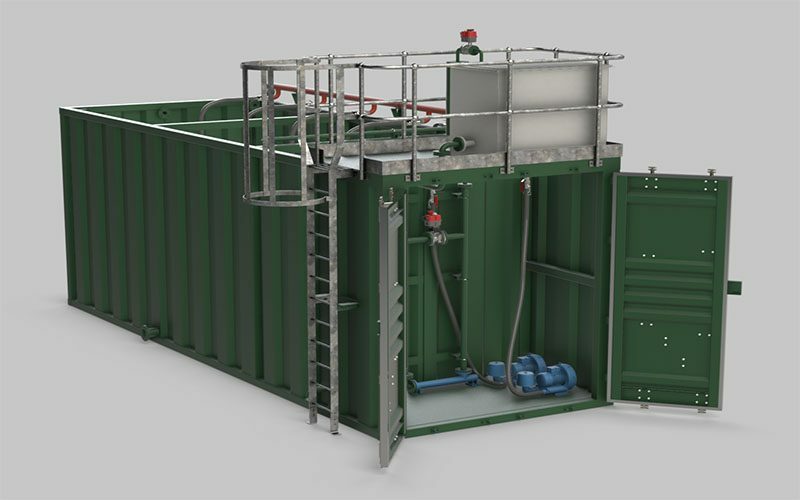 It can be installed as part of a new build plant and integrated to upgrade existing plants, giving an excellent quality of effluent in a compact plant. The membranes are installed within or immediately after the aeration zone. This replaces the clarifier and other downstream equipment, while achieving a much better standard of treatment. 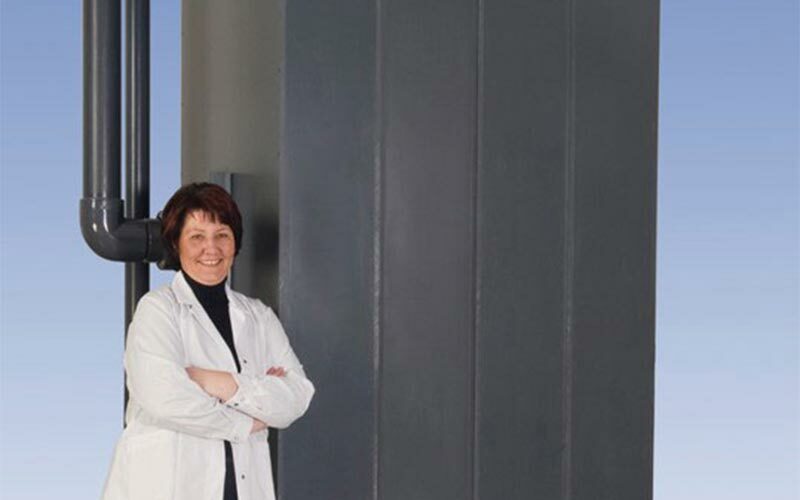 At the heart of our system we use an ultrafiltration, back washable, flat sheet membrane. This membrane combines the advantages of classic plate and frame and hollow fibre modules without the disadvantages. 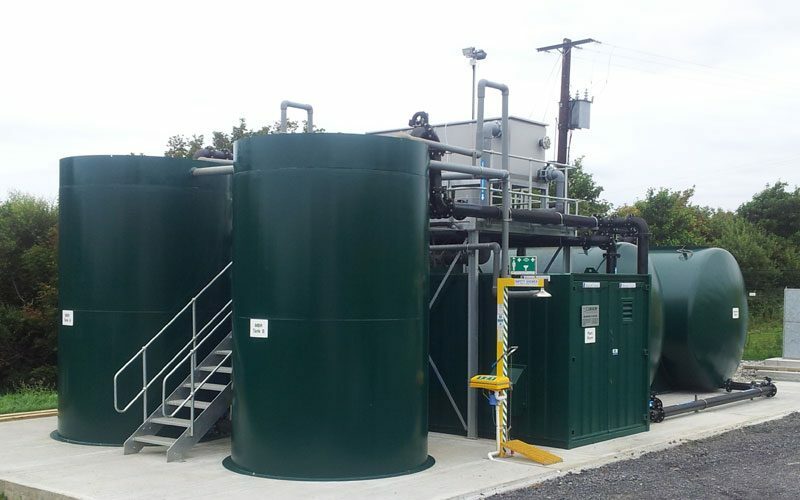 Colloide’s MBR systems have been developed with plant performance, reliability and whole life cost in mind. 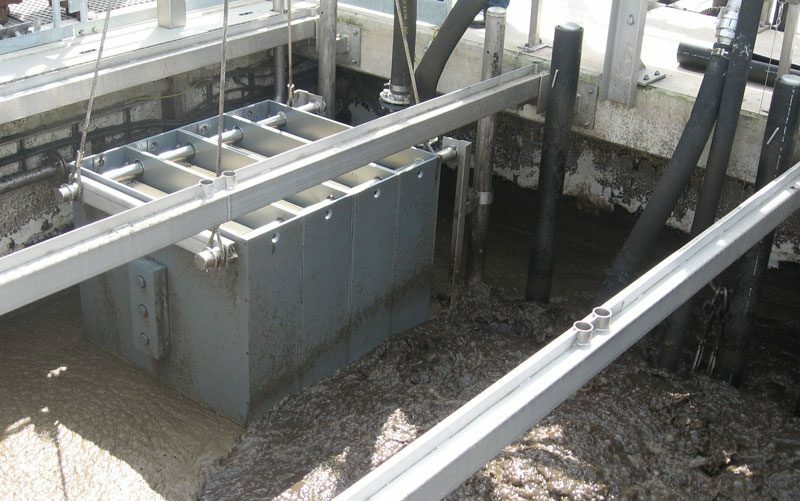 These systems combine activated sludge and filtration within one stage, allowing a high performance of treatment to be achieved in a small compact plant. 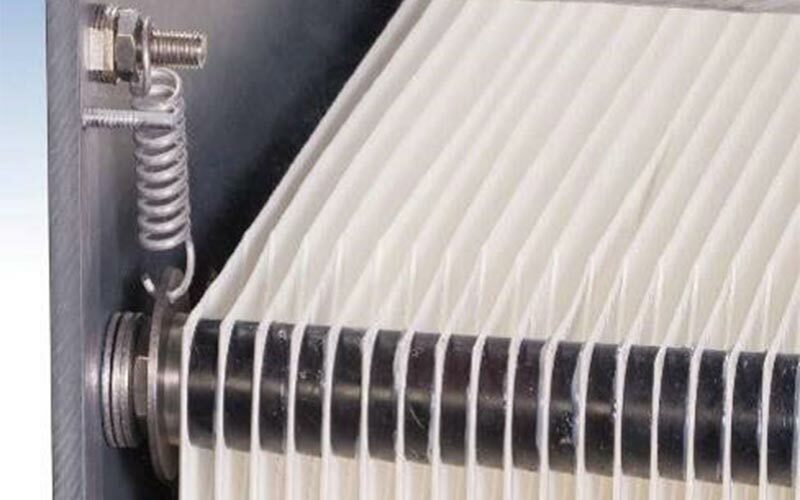 While our membranes have the packing density of a hollow fibre membrane and are backflushable like a hollow fibre module, they have the advantage of having the defined channels of a plate module. Ultrafiltration membrane giving very high effluent quality. Flexible flat sheet membrane with large gap between sheets which means no blockages. Range of membrane sizes which means we can choose the optimum size for a given plant. Fine bubble aeration used for cleaning the membrane, resulting in much lower running costs. Membranes are backwashable and so remain cleaner for longer , reducing the need for chemical cleans. High packing density and compact design. Our membranes can be used to replace others to give more membrane area. Solids handling capacity of membrane modules are best available (8mm gap between sheets). Robust system design ensures plant performance and long life. 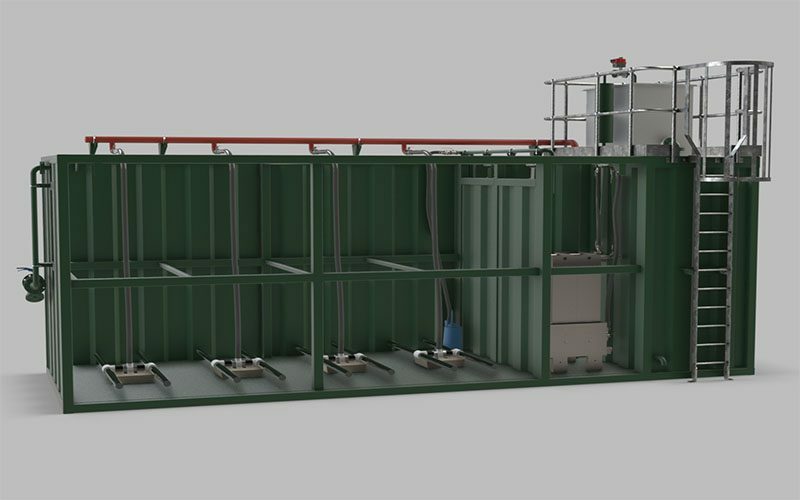 The main role of the MBR technology is in wastewater treatment where the MBR plant achieves a very high standard of treatment in a single stage. 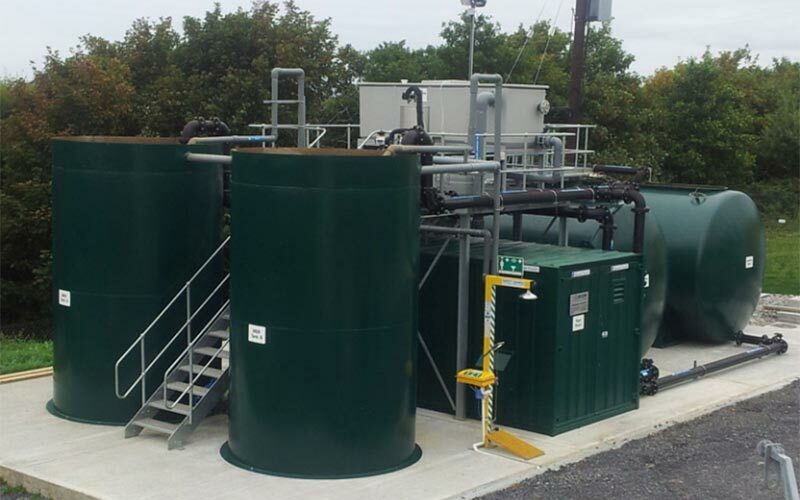 Our MBR plants can be used in various applications such as municipal wastewater treatment, industrial wastewater treatment, packaged treatment plants and leachate treatment. We have a track record of MBR’s achieving BOD’s less than 2mg/l, SS less than 2mg/l and Ammonia below 1mg/l. 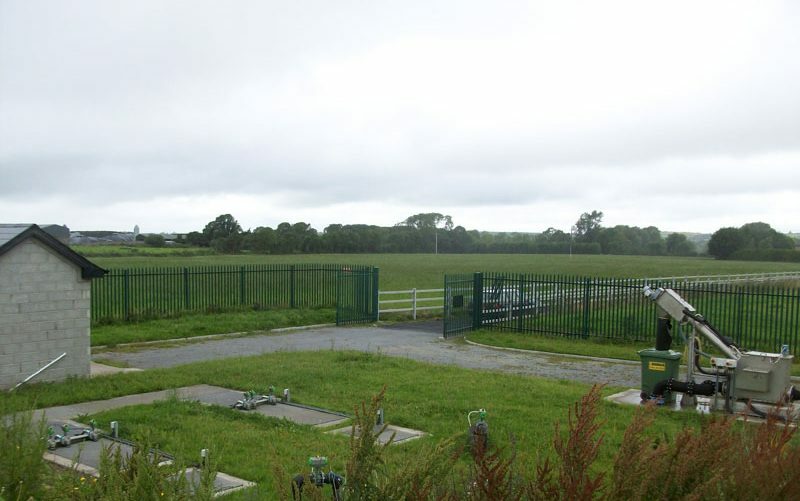 We have also used MBR plants to continually achieve P levels below 0.5mg/l.